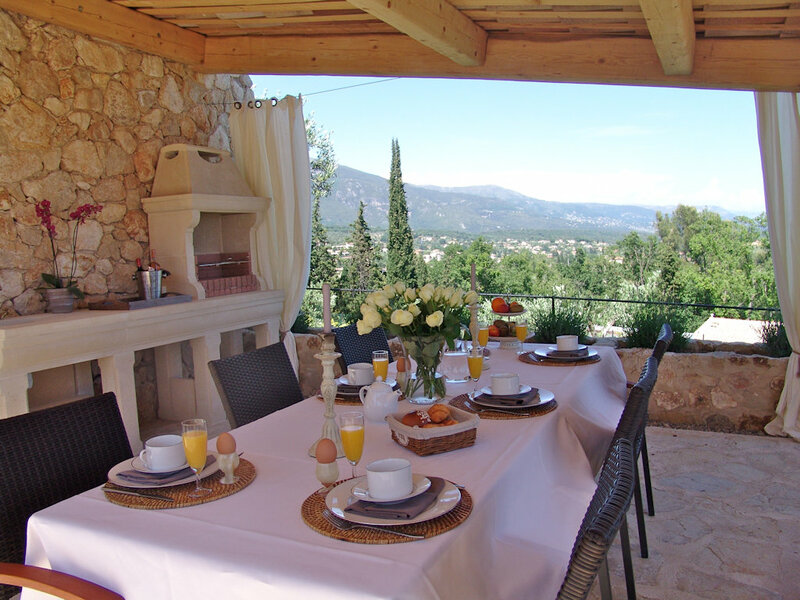 Villa Menuse is a bed and breakfast located between sea and mountain with breathtaking views of both. 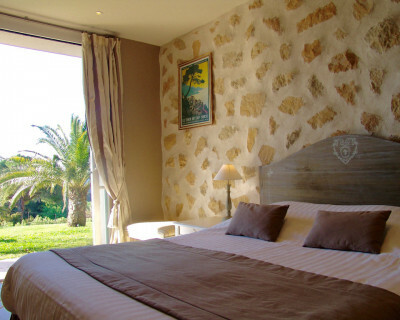 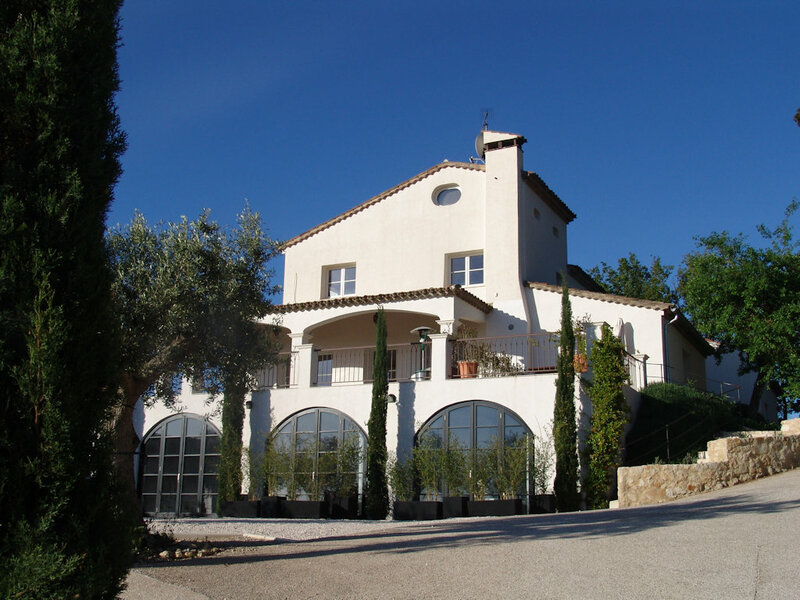 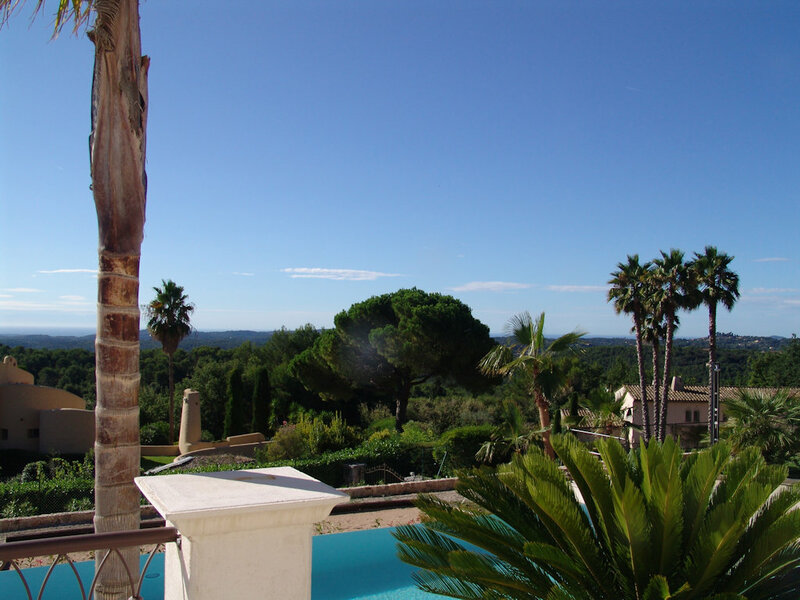 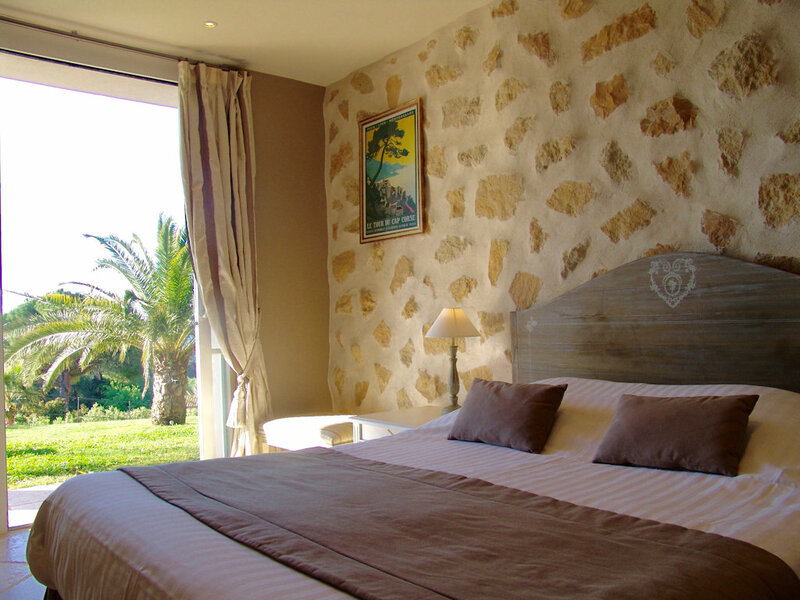 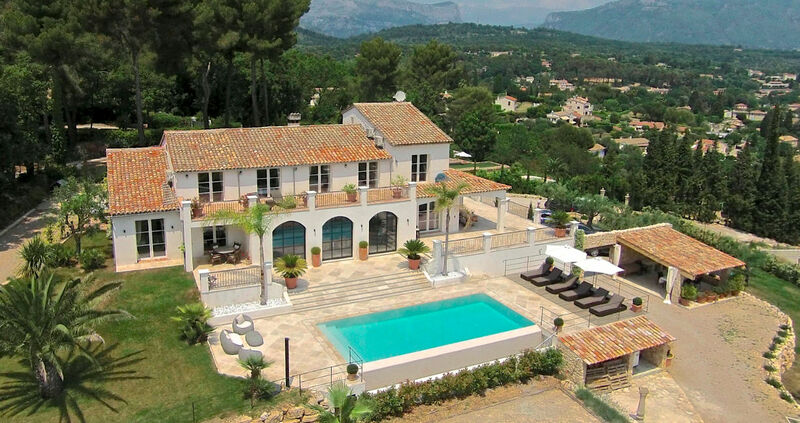 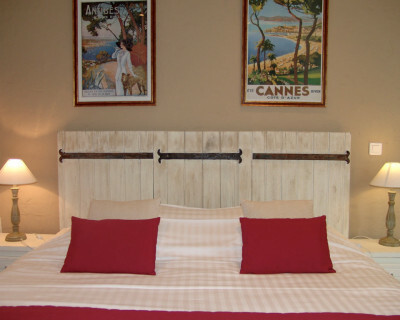 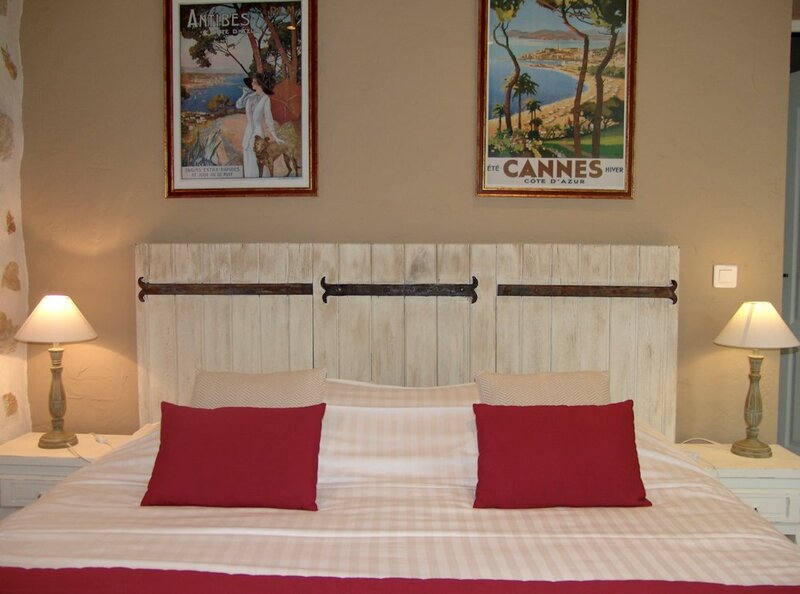 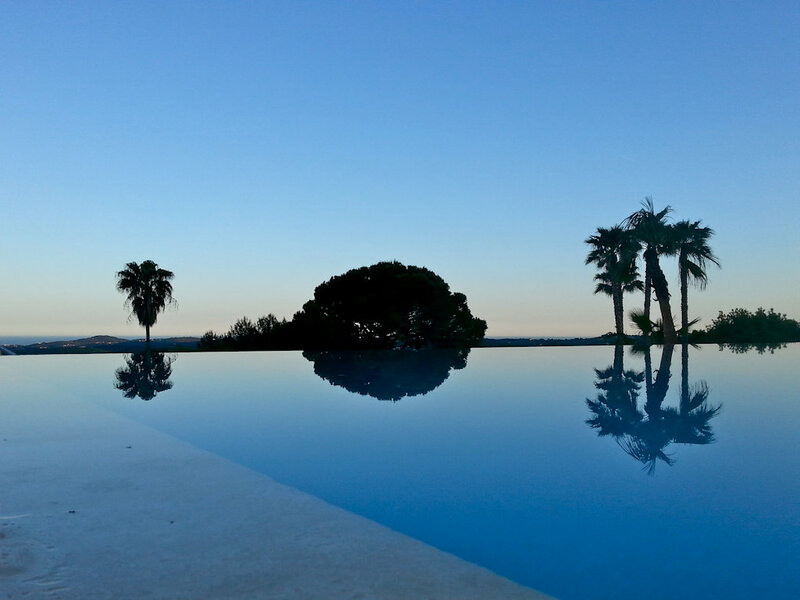 Close to pretty villages like Valbonne, Saint-Paul-de-Sale ... we stay there in absolute calm. 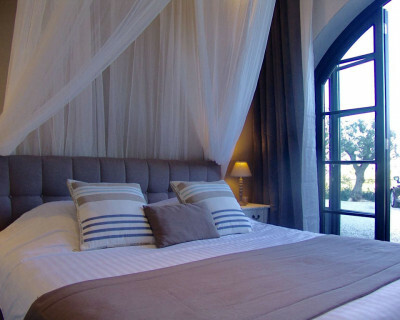 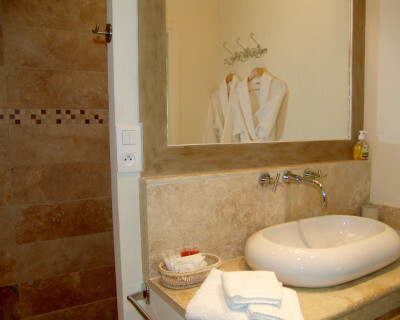 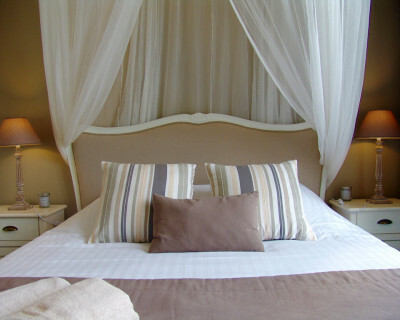 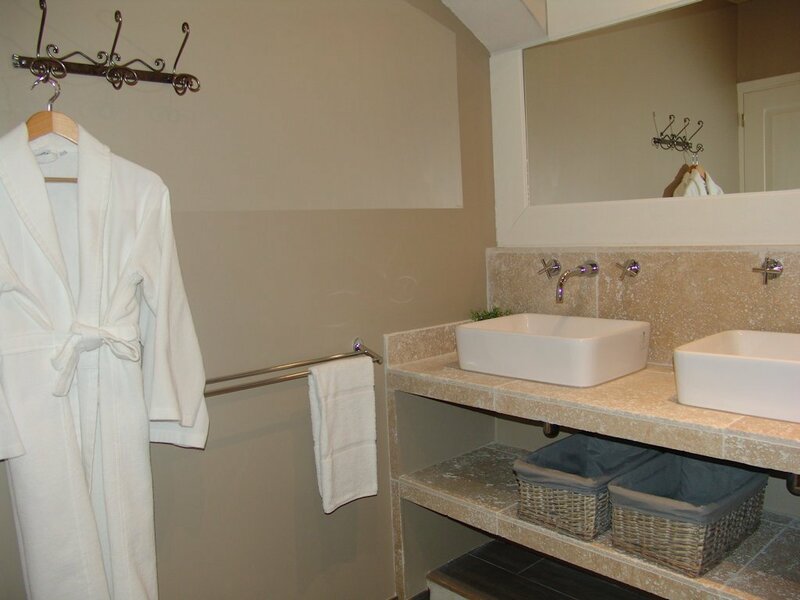 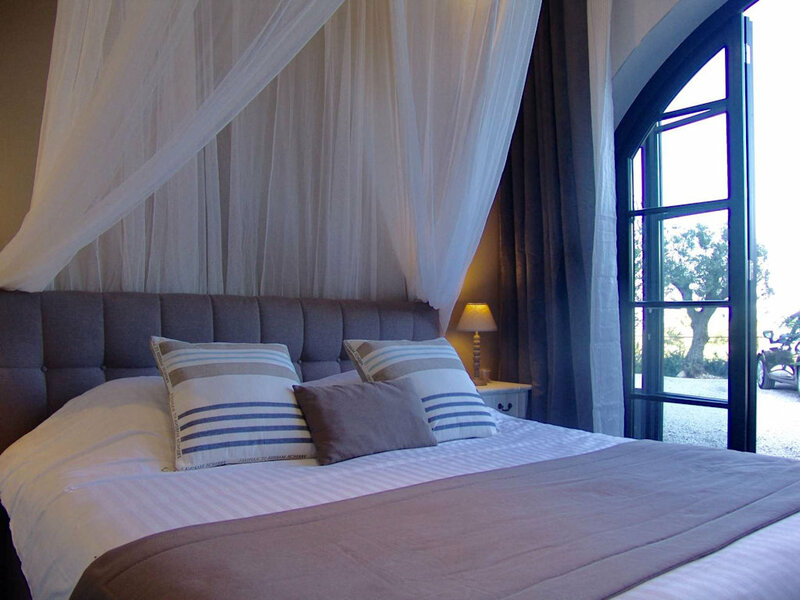 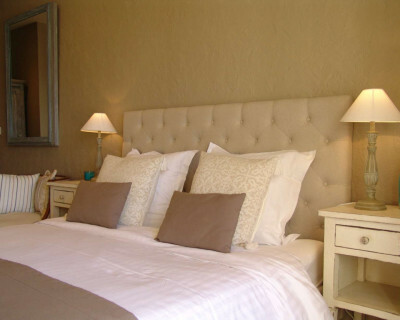 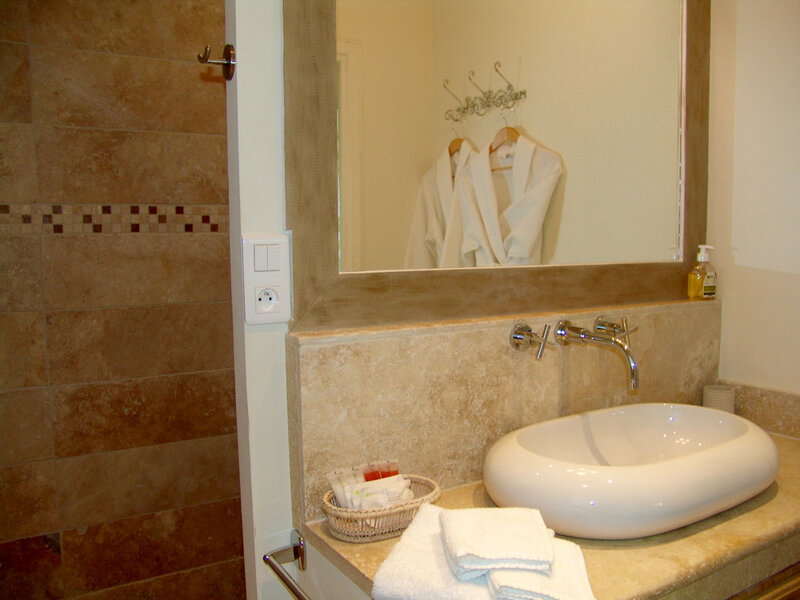 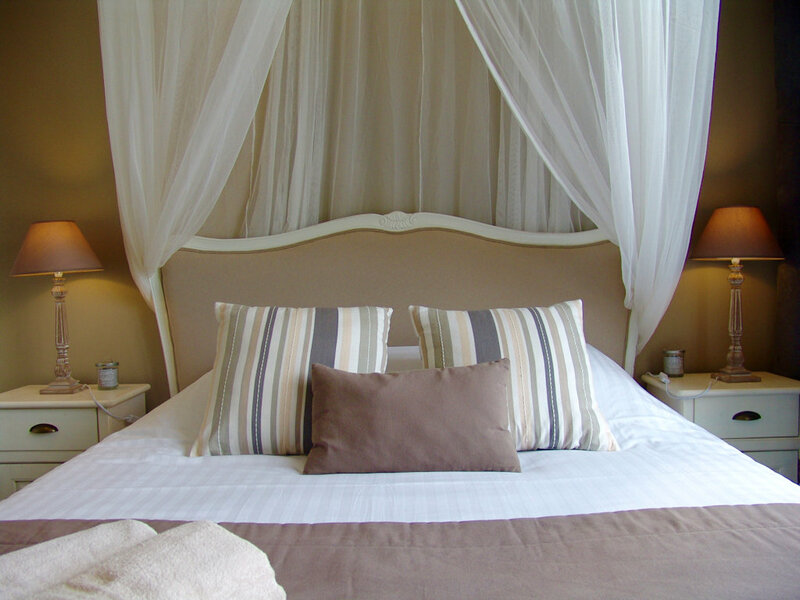 The guest house has 5 ensuite bedrooms, each with its terrace and private entrance. 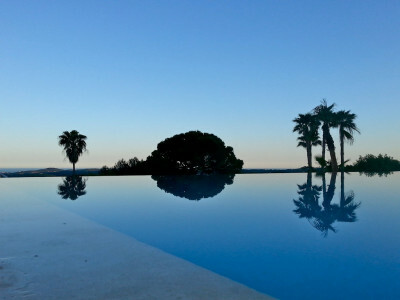 Equipped with a infinity pool and heated pool, it will give you all the energy and rest deserved and so much sought after. 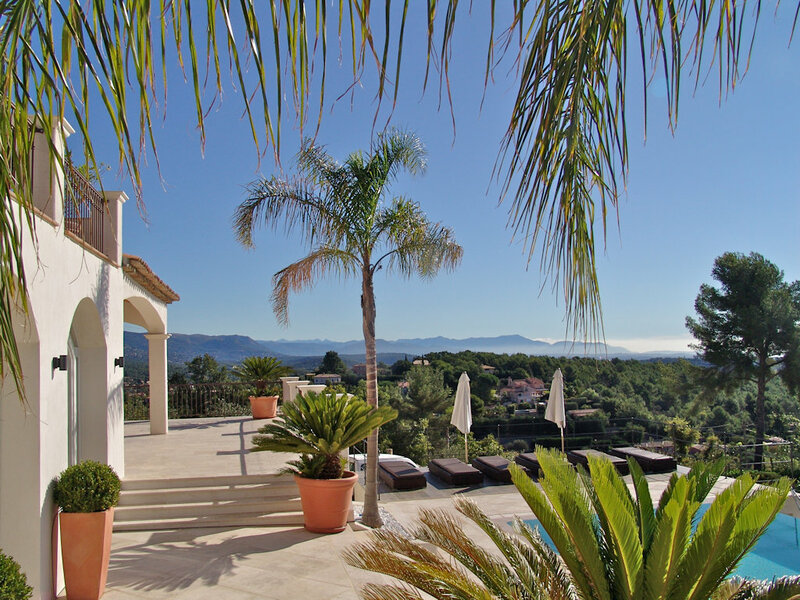 The region offers hiking or biking for the more active as well as visits perched villages and social cities like Nice, Cannes, Antibes or Monaco with their welcoming beaches.